All Around Mechanical Services, Inc. Comment: install 2 single zone mini splits, do not care if it has heat. First floor-replace existing 1.5 ton Samsung with pioneer or comp. Second floor- install 9000 to 12000 btu pioneer single. Both units will be wall mounted. Both units will be 240/v. Home has 6 inch exterior walls, contemp style cap. 2nd. flr. has 2x10 rafters/insulation is 9 inch in room to receive unit. First flr. measures 31 ft. by 21 ft. 2nd flr. room measures 16 ft. by 18 ft. cathedral ceiling with 2 sky lights facing south. Line set will be approximately 38-40 ft.
Danbury HVAC & Air Conditioning Contractors are rated 4.66 out of 5 based on 955 reviews of 11 pros. 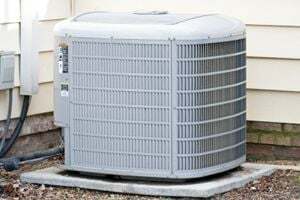 Not Looking for Air Conditioning Contractors in Danbury, CT?